SINGAPORE: There will be free bus and train rides on National Day, SMRT and SBS Transit announced in a joint release on Monday (Apr 27). Free travel will take effect on Aug 9 from the start of service to the end of operation, according to the release. Commuters taking trunk and feeder bus services, as well as SMRT’s Night Rider and all SBS Transit’s non basic services such as Parks, Chinatown Direct and Night Owl bus services, can board any bus free of charge without having to tap in or out with their fare cards. For train services, fare gates will be opened on National Day to allow people to board the trains for free. Connections between rail lines will also be free, SMRT and SBS Transit added. The transport operators said the move was to “encourage people to attend National Day celebrations island-wide”. Transport Minster Lui Tuck Yew said in a Facebook post on Monday that he is “happy” that SBS Transit and SMRT will be providing free travel on National Day. 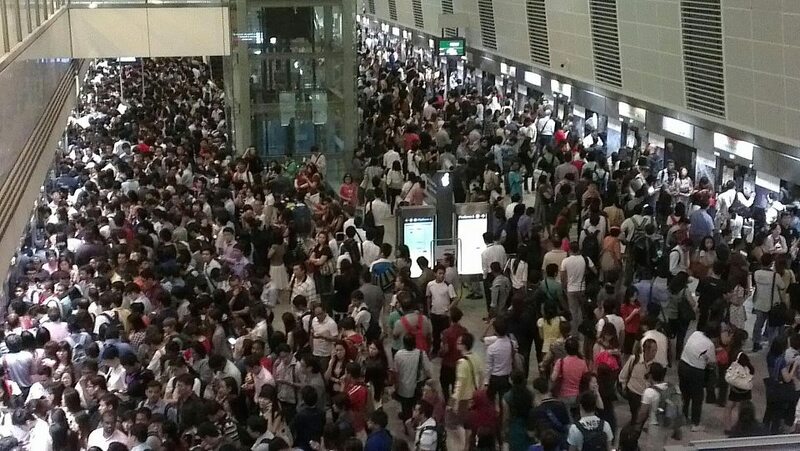 Mr Lui added that he anticipates more Singaporeans to be travelling via public transport over the long Jubilee Weekend “as it will allow them to get to the different venues without having to worry about car parking or congestion”. “My family and I will not going out on that day,” said Jeremy Teo, 32 a father of four.